Did you know that the Ramada Duncan is pet friendly? We offer pet accommodation’s in our standard queen rooms, standard king rooms, standard double queen rooms and one kitchen suite. Perfect for bringing your furry companion on your next vacation, and we love all dogs, big or small! 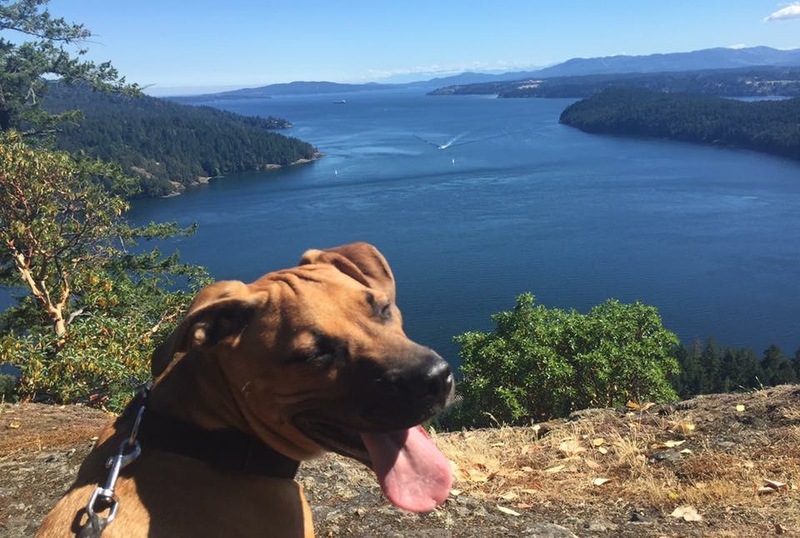 Listed below are mine and my dog Maverick’s favorite dog friendly places to explore in the Cowichan Valley. Bright Angel Park is located a mere 13 minutes away by car. 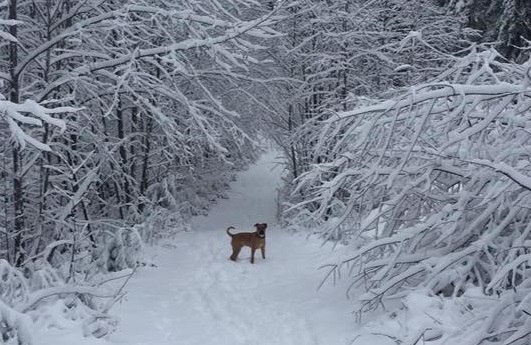 It has many beautiful sights to take in differing from season to season. During the fall you can take in the beautiful color changing of the trees, while in the summer you can take a dip in the Koksilah River! At Bright Angel Park you can walk, jog or run through the forested trails. At the side of the trail, there is a river, which flows under the Cowichan Valleys most popular suspension bridge. Just below the suspension bridge there is a large swimming hole, perfect for your dog to cool off or take a drink. When you visit Bright Angel Park, don’t forget to bring your picnic basket, because located in the giant play field they have tons of picnic tables to sit and enjoy your lunch surrounded by Mother Nature! Stoney Hill Regional Park is personally, my absolute favorite place to take Maverick for a good nature walk! It’s a perfect loop starting at the parking lot and ending at the parking lot, approximately 3.6kms. 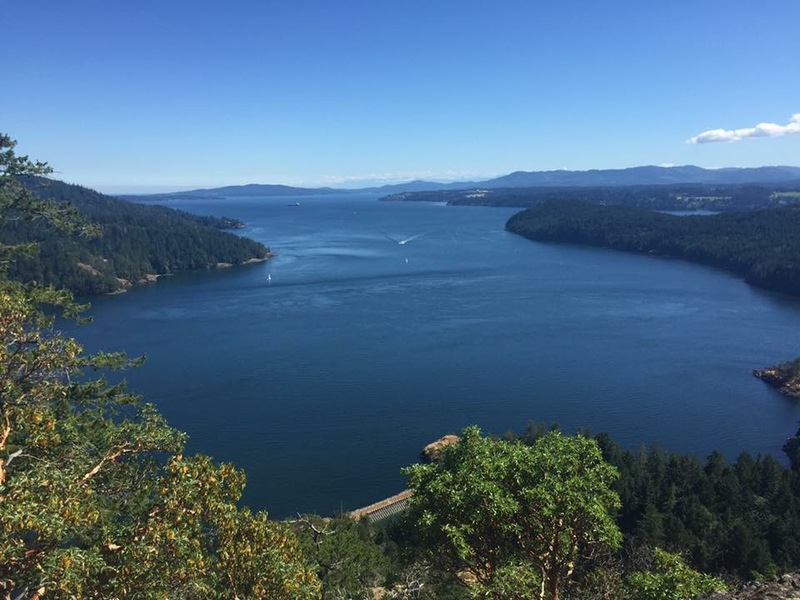 As you make your way to the top of the bluffs, you will have a beautiful view of Salt Spring Island and the Genoa Bay. This hike is deemed easy to moderate, with a well laid out route, it will take around an hour and a half from start to finish and you will be rewarded with tons of breathtaking ocean views along the way! Mt. Tzouhalem is a longer, more challenging hike but at the top you are rewarded with one of the best look out spots in the whole Cowichan Valley. When hiking to the top of the mountain, be sure to bring lots of water for you and your pup, especially in the summer! There are many different biking and hiking trails on the mountain, some of which aren’t marked so be sure to get detailed instructions before the hike! The most popular trail is the one leading to the Cross Summit lookout. From the parking lot to the cross, it’s around an hour and a half of uphill terrain. This hike is perfect for you if you’re looking for a good workout! Grab a snack, climb to the top and enjoy the beautiful view! 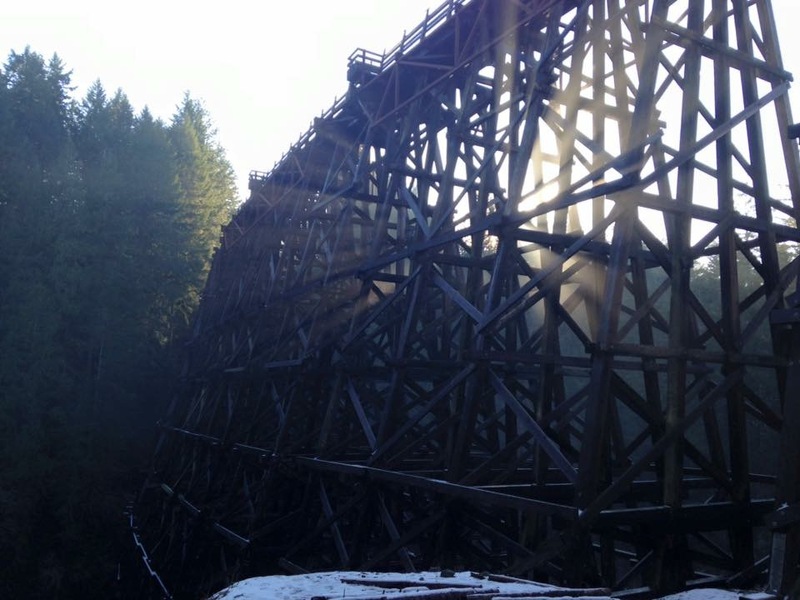 The Kinsol trestle was finished being built in 1920. It is 114 feet high and 617 feet long, making it one of the highest wooden railway trestles to date. Leaving the Duncan Ramada to the trestle it is about 28 minutes by car. From the parking lot, it’s a 1.5 km walk suited for all types of hikers as it’s an easy flat surface trail. Along the walk you will be surrounded by Mother Nature and all her glory! Once you get to the trestle you will be directly above the Koksilah River, which flows underneath of the trestle. On one side of the trestle there is a pathway that takes you down to the river, which is a great place to scoop some water into a bowl for your pup to have a drink. Picnic benches scatter the area as well, perfect for enjoying your lunch and the view! Not looking for a hike? That’s okay too! 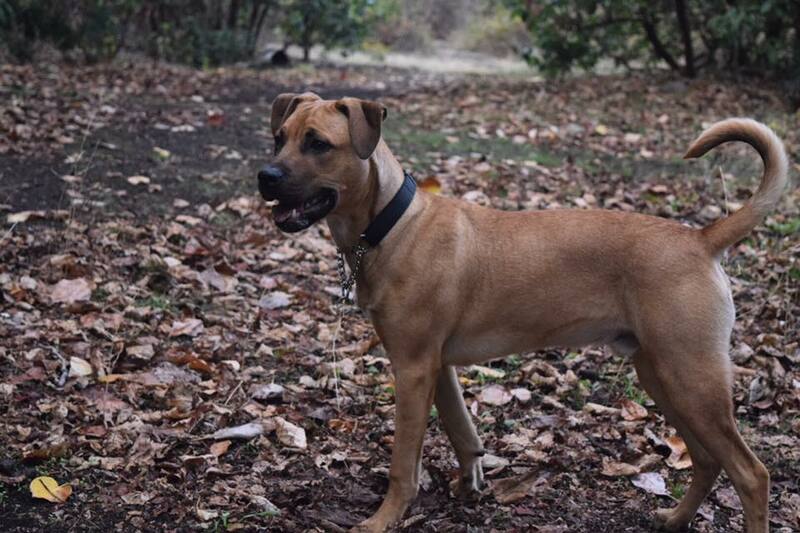 If you are looking for a fully fenced in area to relax and simply watch your dog play head to the off-leash dog park! 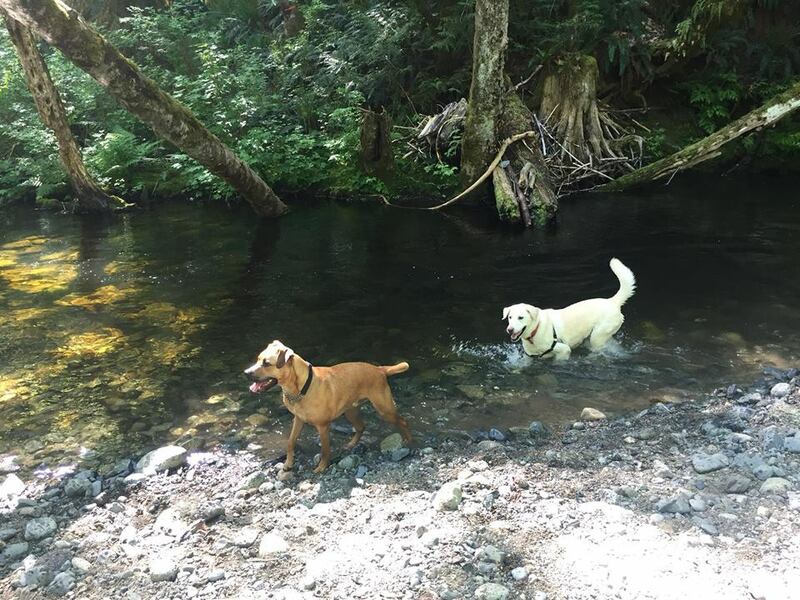 Only a short 5 minute drive away is the Somenos Creek Dog Park, where you can sit back, relax enjoy a cup of coffee and let your pup play with the other dogs! Located right next to the dog park there’s also a trail following along the marshes for a nice slow paced stroll. All these wonderful pet friendly places have been tested out by Maverick and I and we decided that they’re the 5 best places for you and your dog to visit! We hope you enjoy them as much as we did. 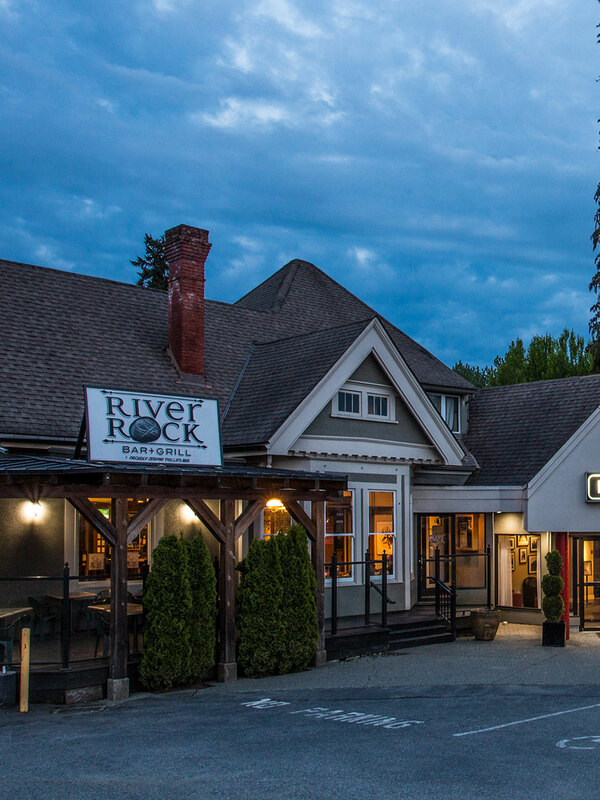 When checking into the Ramada Duncan, don’t hesitate to ask the front desk about anything you or your dog may need while staying in the Cowichan Valley. Bonus Points if you bring your pup to the front desk for us to meet!